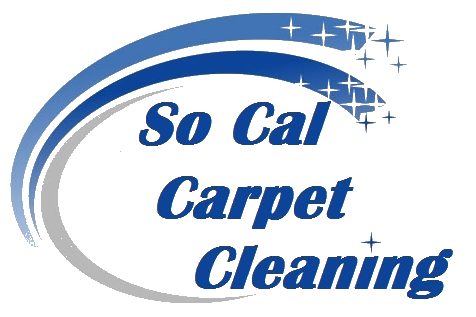 Commercial Carpet Cleaning service in Los Angeles. Los Angeles is an epicenter world wide to businesses and downtown buildings. With it comes a great need for constant maintenance. The better your business is doing, the more often you will commercial carpet cleaning to keep up with fresh and clean look. 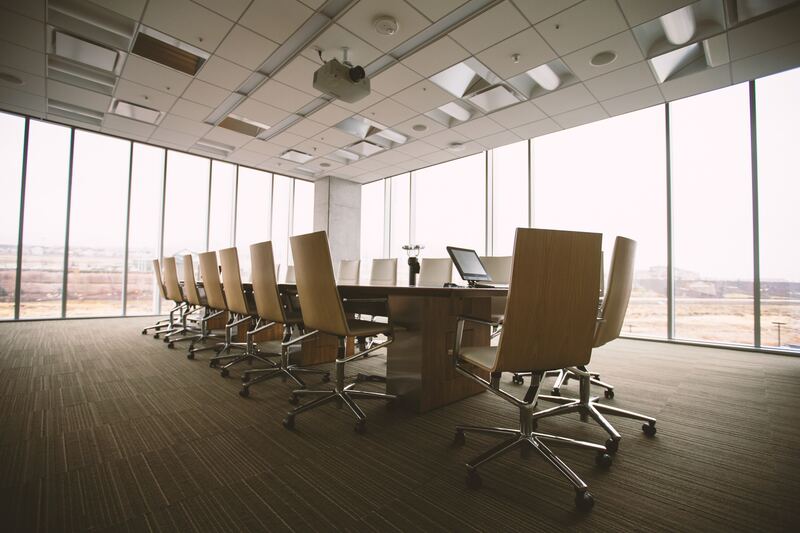 Therefore, we offer a variety of commercial carpet cleaning solutions to all the types of offices and buildings in a need. We understand that some may need portable units, while other could host a truck mounted steam cleaning unit. We do what it takes to maintain the clean look of your carpet. In order to achieve that we use the best equipment in the industry. In addition, just as important the top shelf green carpet cleaning products, that are potent and ready to get in and remove the deepest dirt. Variety of commercial carpet cleaning solutions to a variety of commercial carpets. Different businesses have different types of carpet. From high end industrial carpets, to low pile basic commercial carpet. All of the need special care and attention. In addition, most commercial carpets are known to be glued down. However, many office buildings nowadays choose to place a commercial pad layer underneath. Not only it will give a softer feel to the ground, but it will also eliminate much noise. Approaching the different types and styles of carpet are well known and experienced by our techs. Therefore, we can provide you with the right commercial carpet cleaning for your needs. We understand the needs of many business to clean their office off hours. We can comply with your needs and clean your carpet at your convenient time. We are able to clean over 20,000 square feet of carpet in one night. Please contact us for more information and special offers for commercial carpet cleaning.